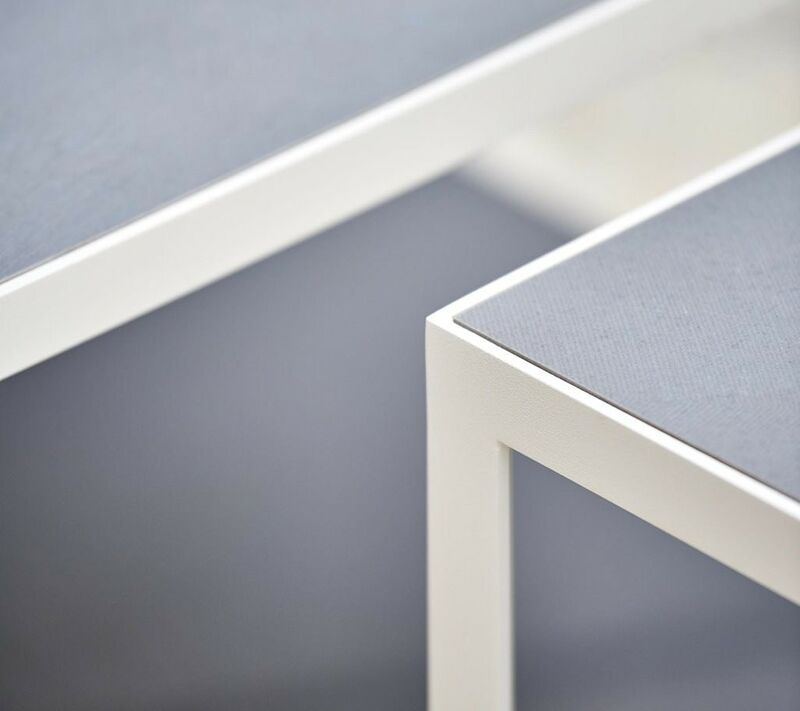 Level is a minimalistic and timeless table designed by the design duo ByKATO. 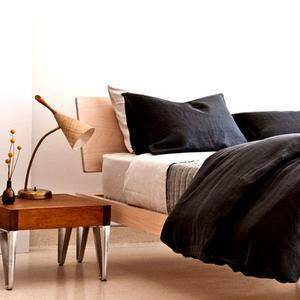 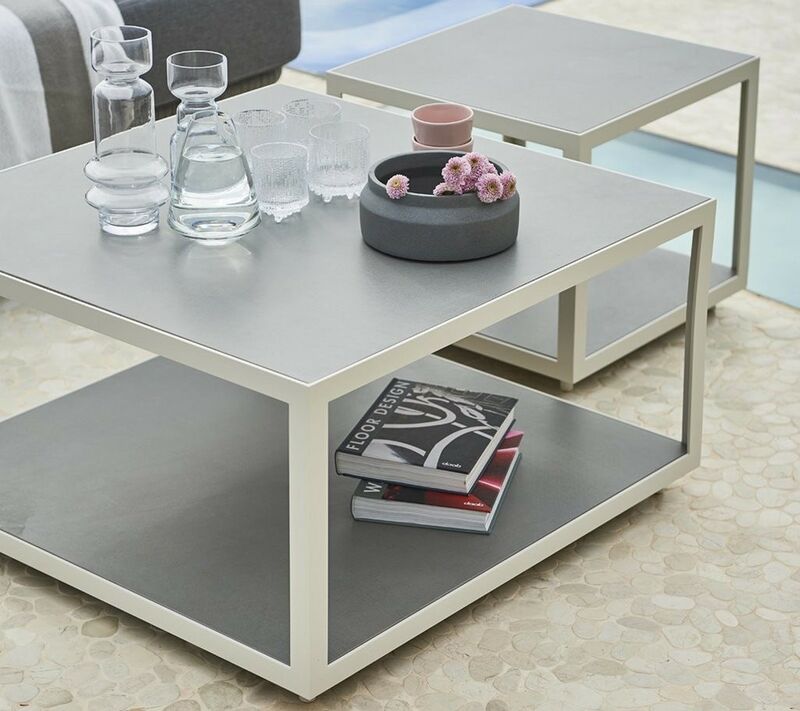 Level is available as a side table or a coffee table. 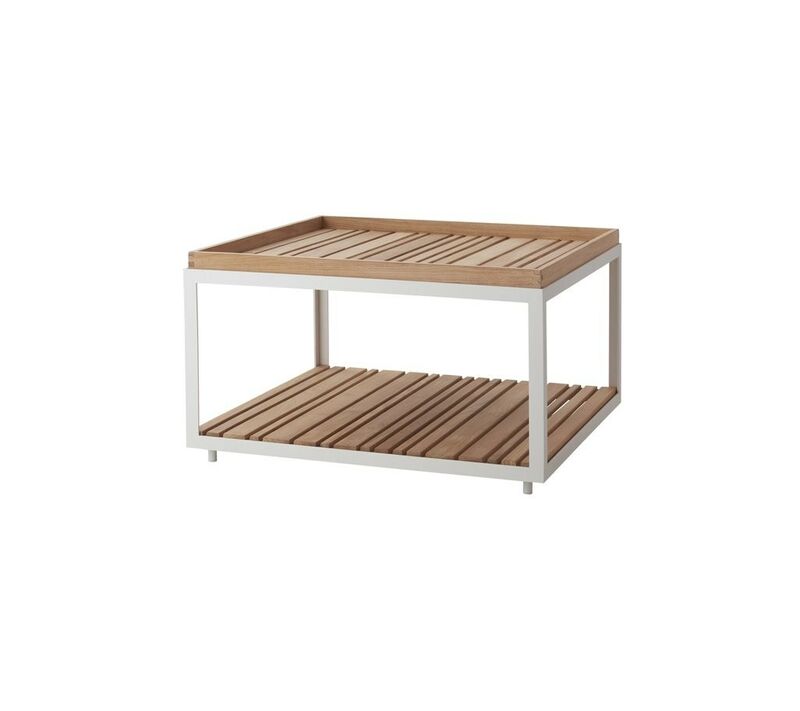 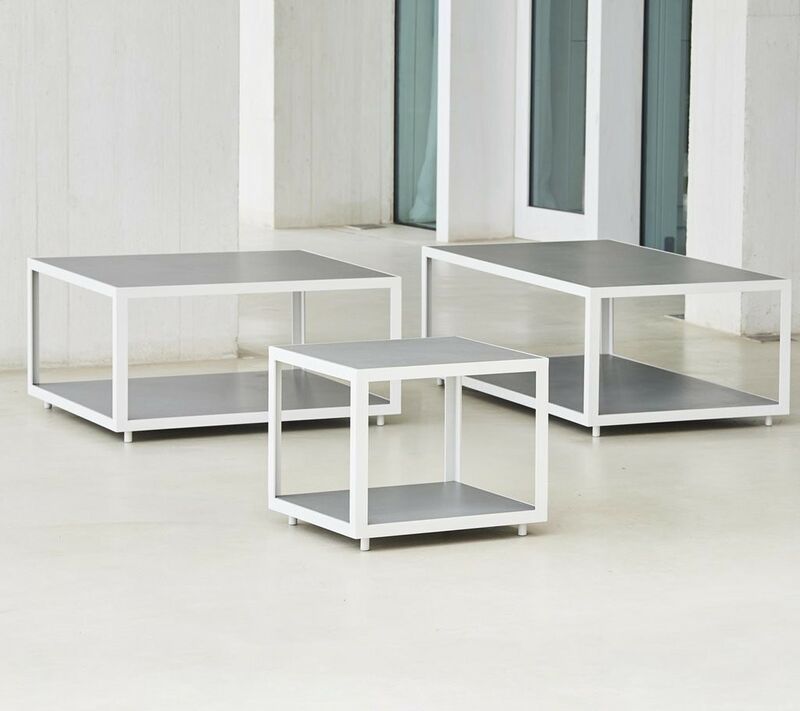 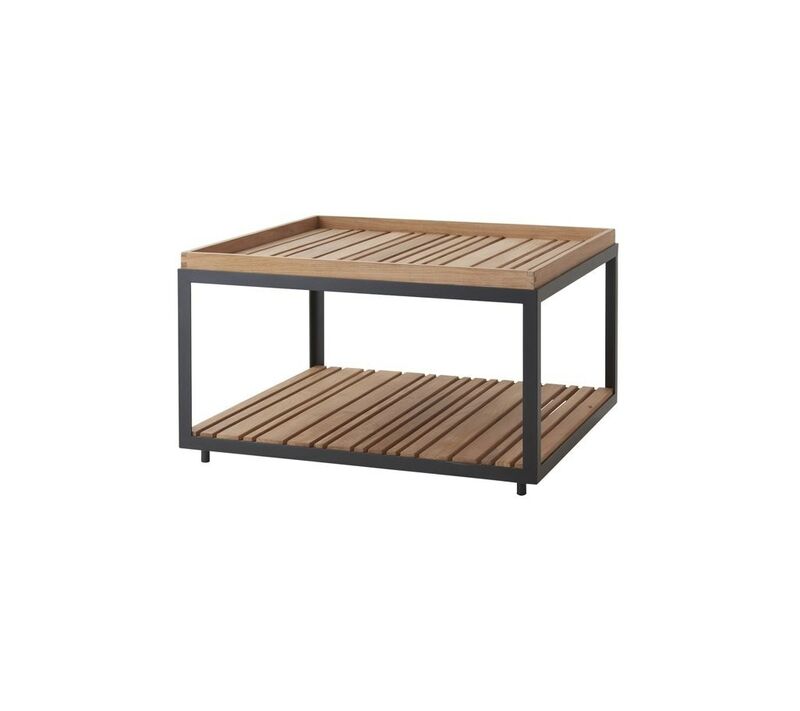 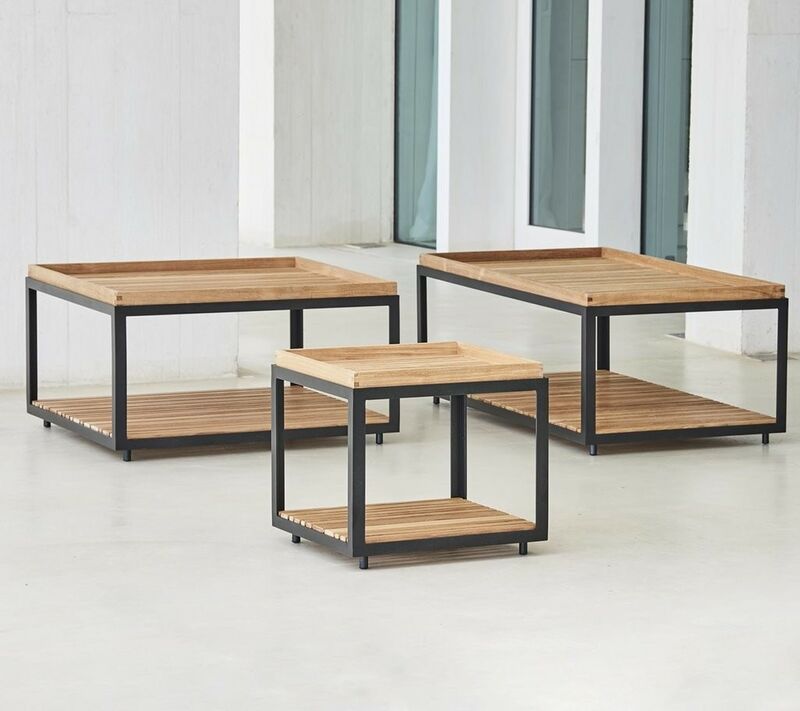 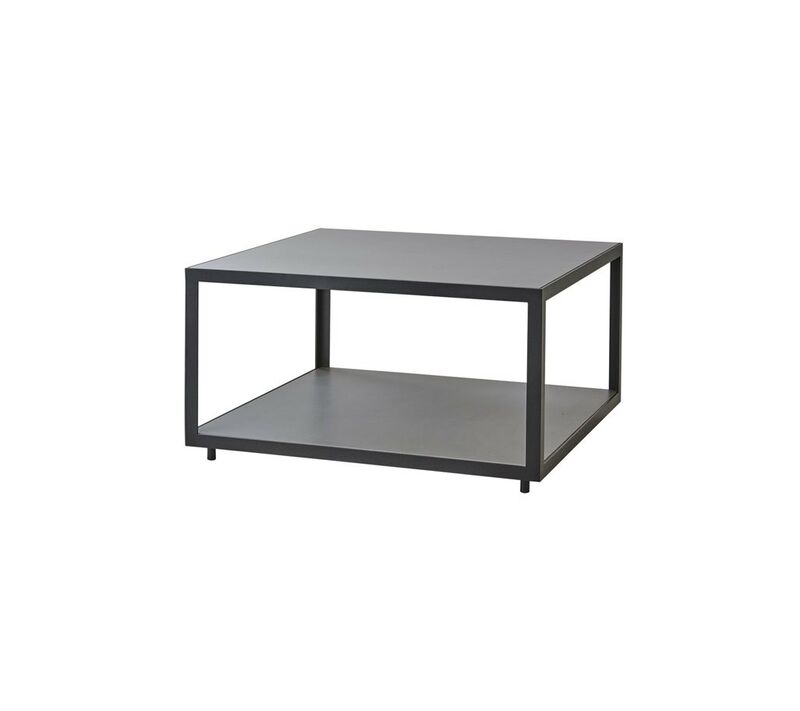 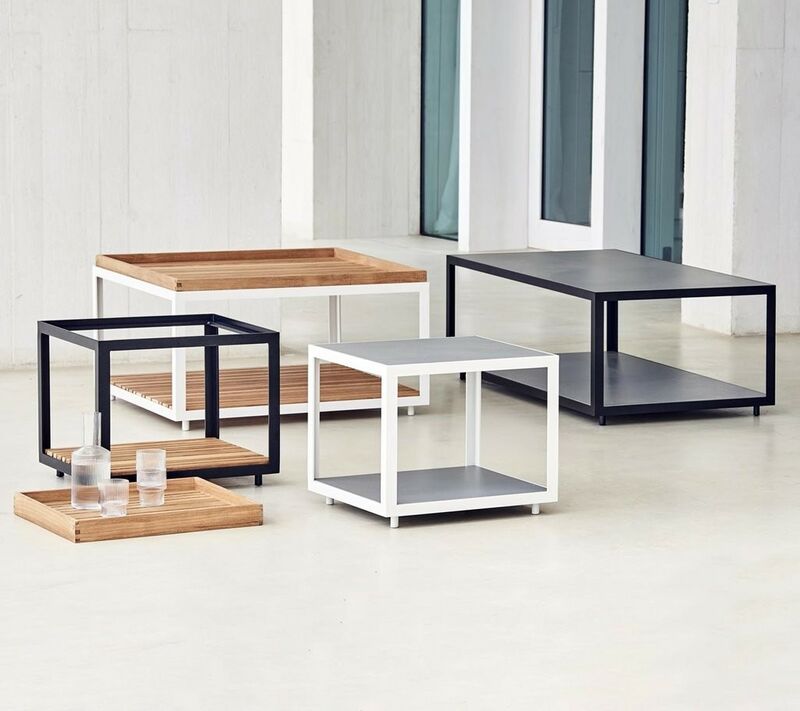 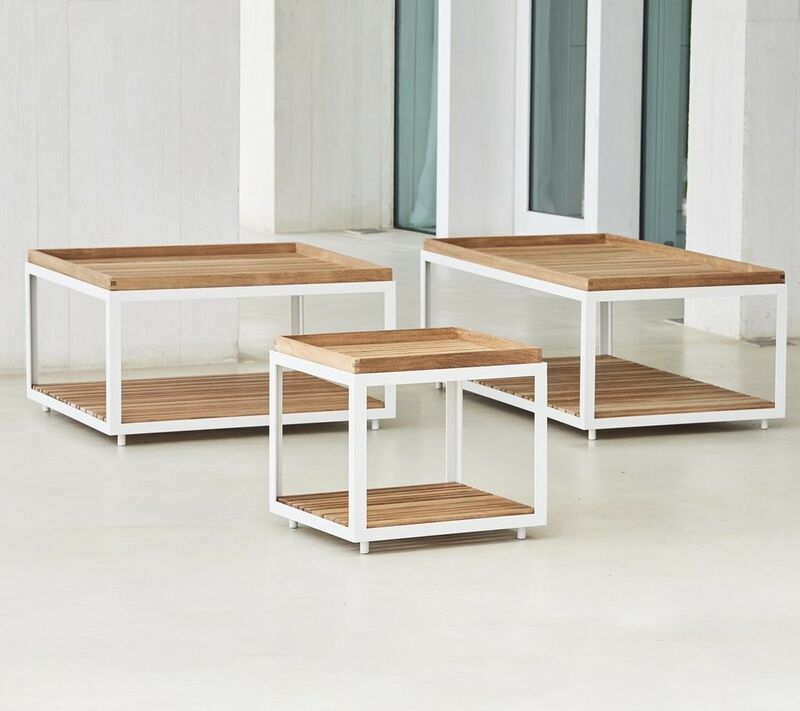 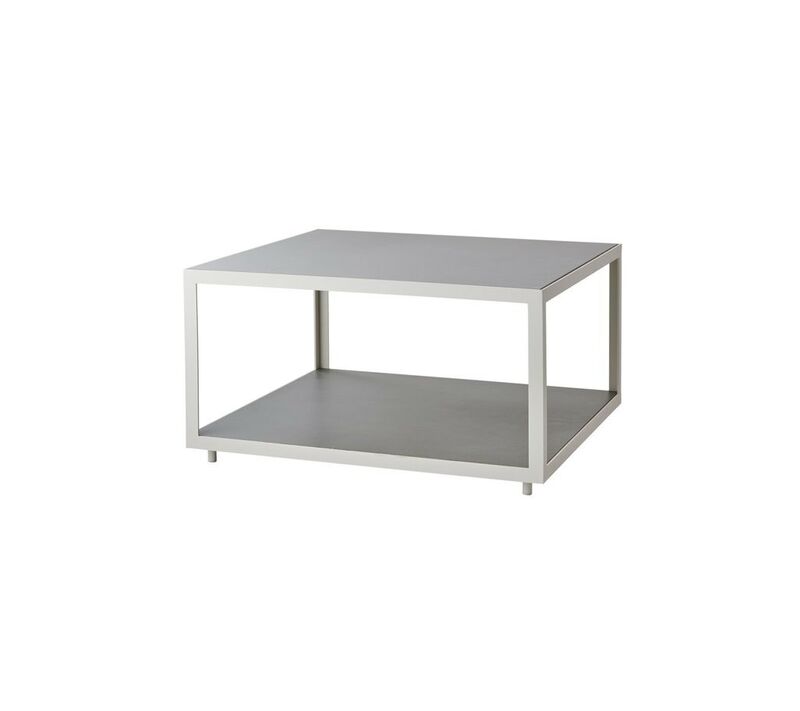 As the name Level indicates, the table has more than one level, so it can be used as a table but at the same time it also offers the possibility for storage or decoration at the lower table top. 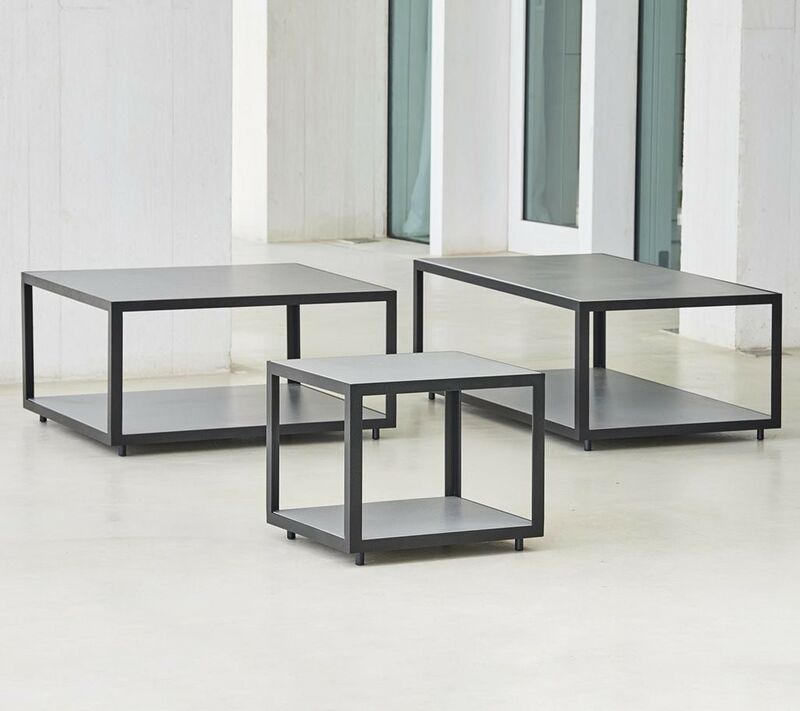 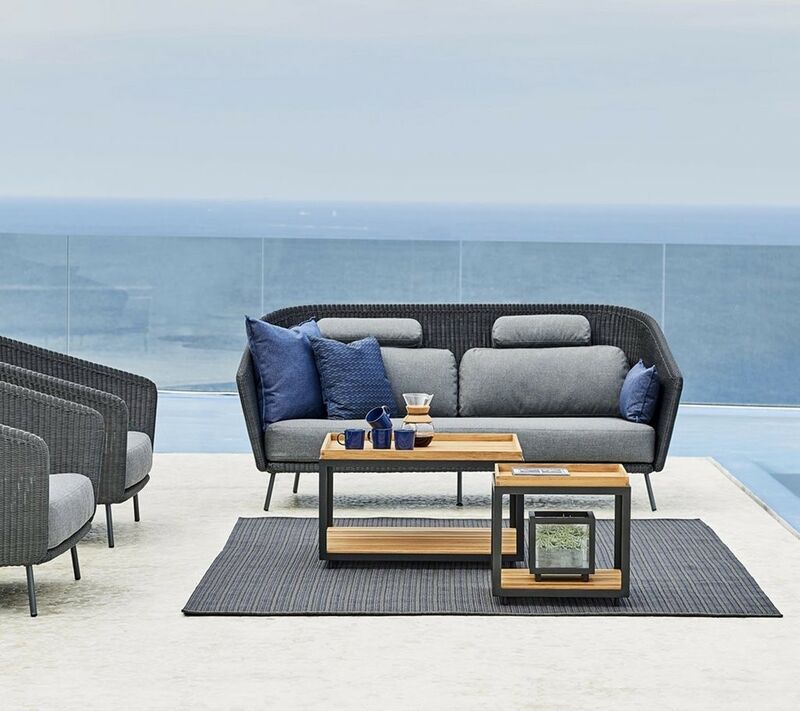 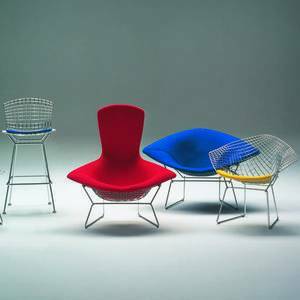 Level is available in a frame in lava grey or white powder coated aluminum and with a certified teak or a concrete table top.